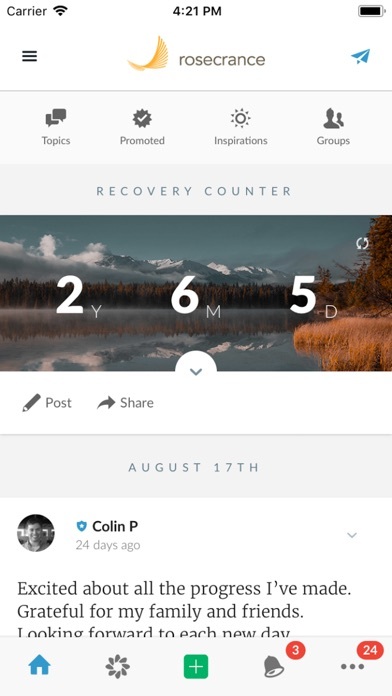 Share updates, ask questions, support others, and stay connected with others throughout your recovery. 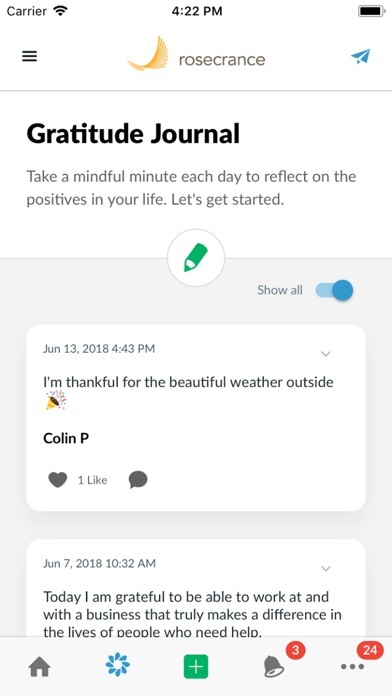 This invite-only community is a tool to help you in recovery and receive support when you need it the most. 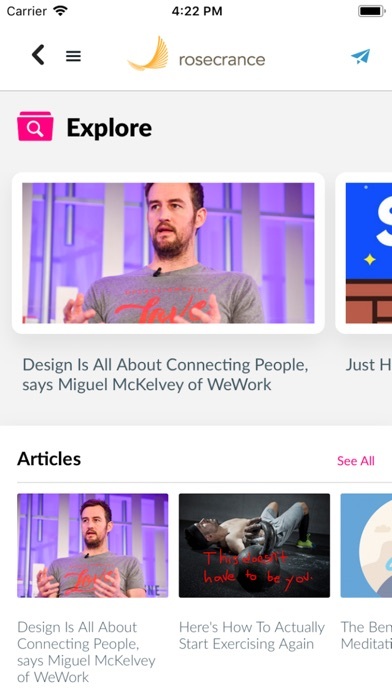 Connect with: * Peers and coaches to share updates, ask questions, and offer support. * Your recovery program to receive inspirations, updates for onsite events, and ways to be involved. Key Features: * Real-time posts: This private group allows you to stay connected to fellow alumni in real-time. * Daily inspirations help to center your thoughts and actions. * Recovery Content: Explore videos, podcasts, and articles to help you as progress in your recovery. 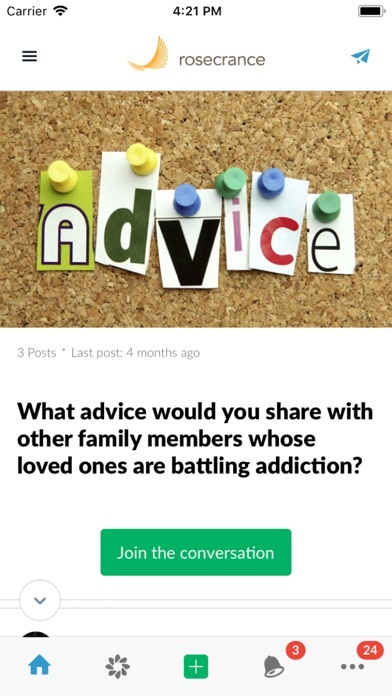 * Discussions are a way for you to share your voice and inspire others on recovery topics. 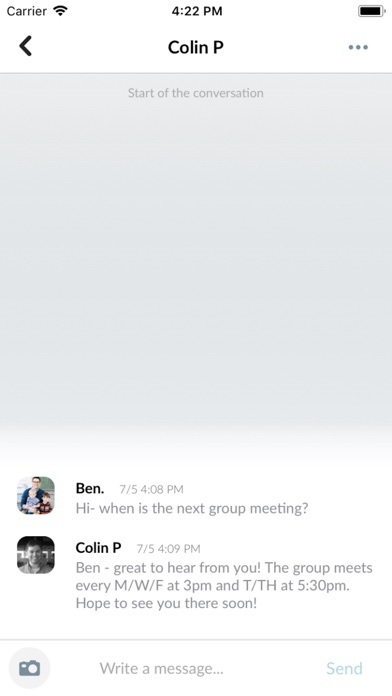 * Privacy: The community is invite-only and created for Rosecrance. You control what information to share.